Starting a business and gradually nurturing it into a profitable enterprise can be a big challenge. To increase their chances of success, business owners could benefit from studying the past mistakes and experiences of other start-ups. Research has shown that, if they had the opportunity to start their venture again from scratch, many firms would do things differently. Web design and branding agency Digimax carried out a survey to learn more about the various strategies that UK business start-ups had used in the past or are planning to use to achieve growth. When they were asked about the lessons they had learned from their experiences so far, more than two-thirds (69 per cent) of businesses said underestimating costs was their biggest mistake. Almost half (48 per cent) felt they had overcomplicated their initial idea, suggesting that simplicity could be a valuable principle for new firms just starting out. 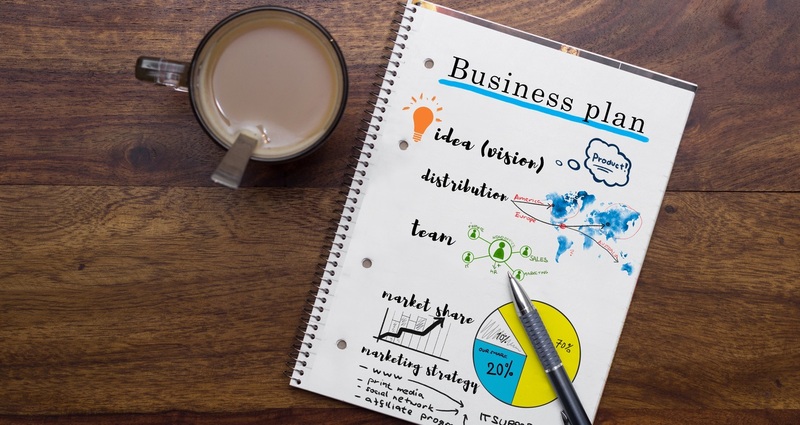 Other findings showed that 37 per cent of start-ups admitted to lacking strategy and would make this a key focus for any future ventures, smallbusiness.co.uk reported. This could overtake other factors new businesses had originally considered before their initial launch, the most common of which were product (52 per cent), distribution (37 per cent) and sales motivation (26 per cent). There are, of course, many potential pitfalls and challenges that new businesses need to be aware of as they chart their course to long-term success. However, there is also plenty of cause for new ventures to be optimistic, particularly when they are part of a dynamic and expanding start-up community, such as that in the UK. Just over three-quarters (76 per cent) of the businesses taking part in the Digimax survey said they are currently working on new ideas for their enterprise, with 43 per cent aiming to make these plans a reality this year. When it comes to growing and marketing a company, 77 per cent of respondents said having a strong social media presence was important. Only a third (34 per cent) used social media marketing for their previous business launch, but nearly two-thirds (63 per cent) said it would be an important part of their next venture. Nearly three-quarters (73 per cent) identified Facebook as the social media platform that would be most beneficial to them, followed by Instagram (69 per cent), LinkedIn (66 per cent), YouTube (59 per cent) and Twitter (43 per cent). Discussing the positive environment for business start-ups in the UK, Digimax CEO Shaz Memon pointed out that these firms received more investment in 2016 than in any previous years. That trend appears to have continued in 2017. “The fact that the UK is leading the way in this is fantastic news for the economy, with the ability to bring long-term growth and security,” he added.